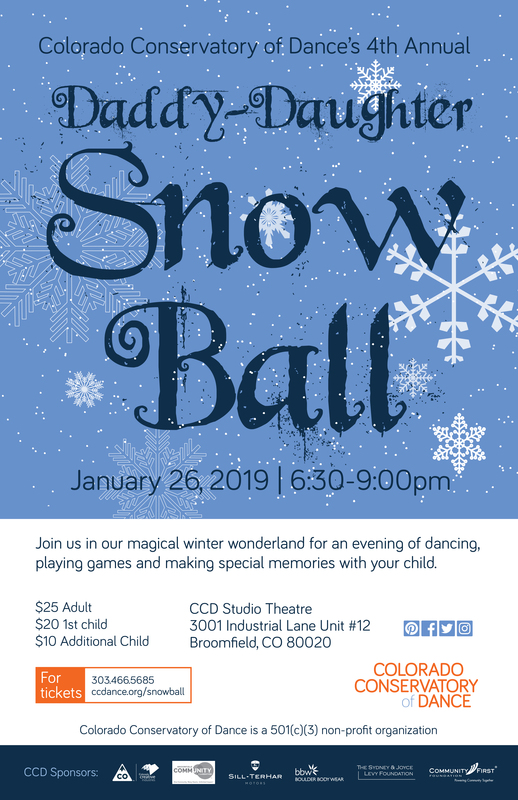 Join us in our magical winter wonderland for an evening of dancing, playing games and making special memories with your child. This magical evening celebrates all children and their special adults (Daddy-Daughter, Mom-Son, Mom-Daughter, Grandparent–Grandchild, Special Adult-Child). There will be dancing, games, crafts and more in our Royal Winter Wonderland that comes to life once a year for this special night. To help celebrate this evening, you will have the option to pre-order these items at checkout. Wrist Corsage / Boutonniere package $10 – Commemorate the special night with lovely keepsake flowers for your daughter and her date! Wrist Corsage $7.50 – Commemorate the special night with lovely keepsake flowers. Tiaras $10 – Crown your daughter princess for the evening with a sparkly and sweet keepsake crown.